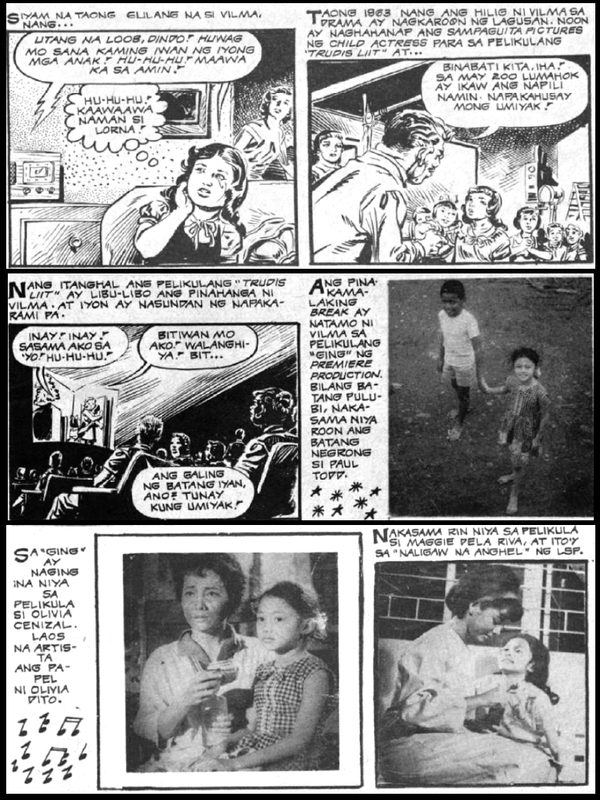 The following are earlier comic strips of Vilma Santos courtesy of Vision Yahoo E-group moderator, Alan Trambulo of NYC. 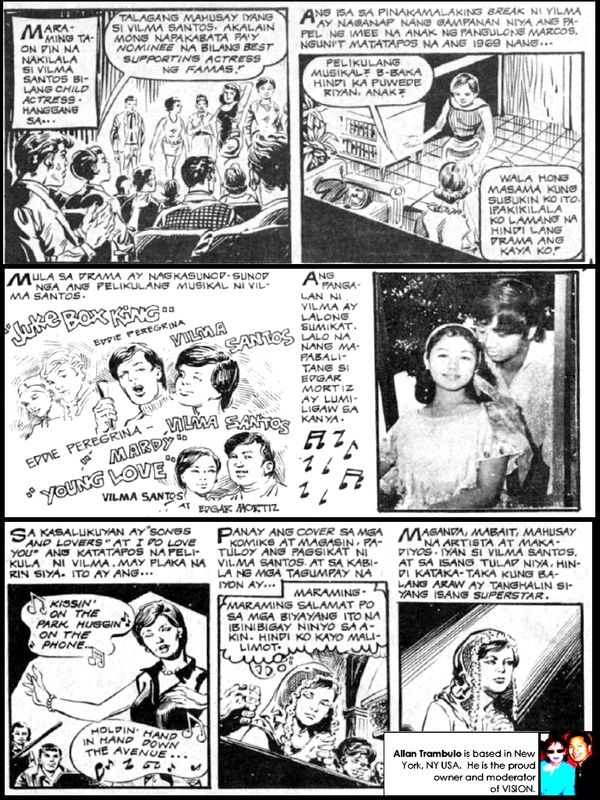 This memorabilia are circa 1970s. 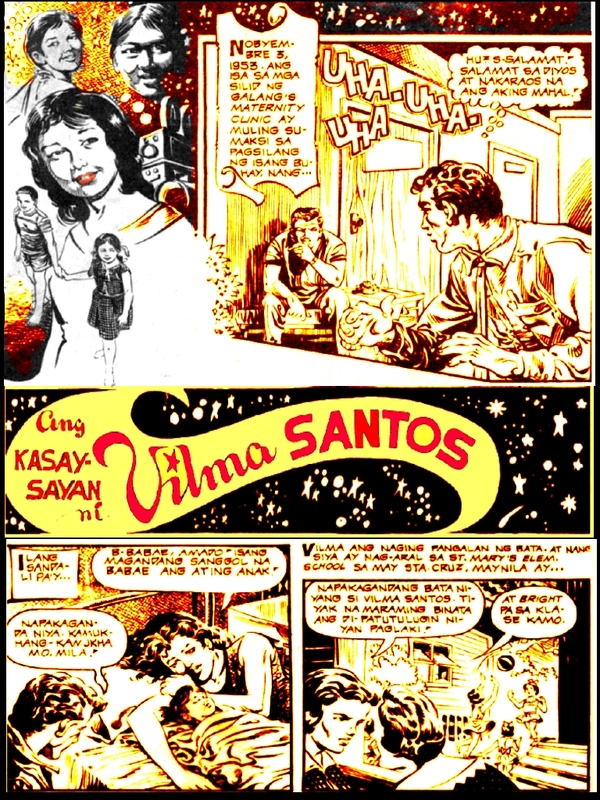 This entry was posted in ARTICLES and tagged ARTICLES, Komiks Ni Ate Vi. Bookmark the permalink.